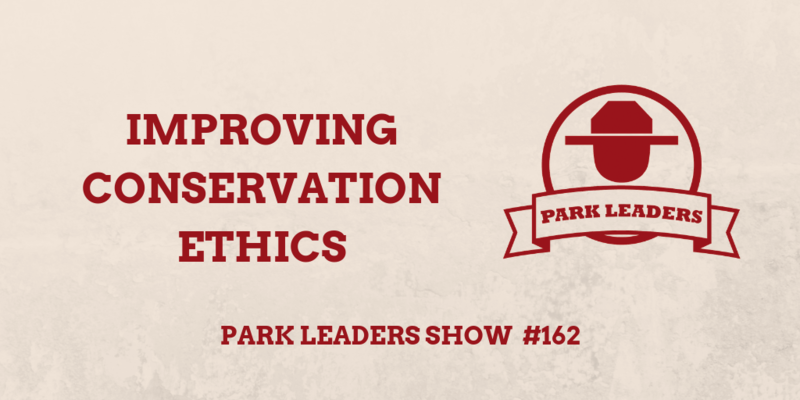 In this episode, Phil Gaines shares ideas on how leaders can improve the ethics of their conservation. For park leaders, protecting parks is a tedious and challenging issue. While staff efforts are important, these efforts must include education with respect to waste management since many people lack awareness or responsibility. As Gaines points out, if we want to improve conservation ethics, then we must find ways to not only reach more people but communicate ‘trash’ under the covering of accountability and hospitality. By providing quality customer service and proactive discussion, park leaders can encourage their visitors to see the benefits of conservation ethics as it pertains to federal funding and future generations.